My grandchildren have already called me to check out what is on our Thanksgiving menu. They wanted to make sure I was fixing our "orange ginger carrots." This vegetable side dish is loved by all – young and old. One of our most precious aunts shared this recipe with our family. We have been enjoying it for more years than I can remember. 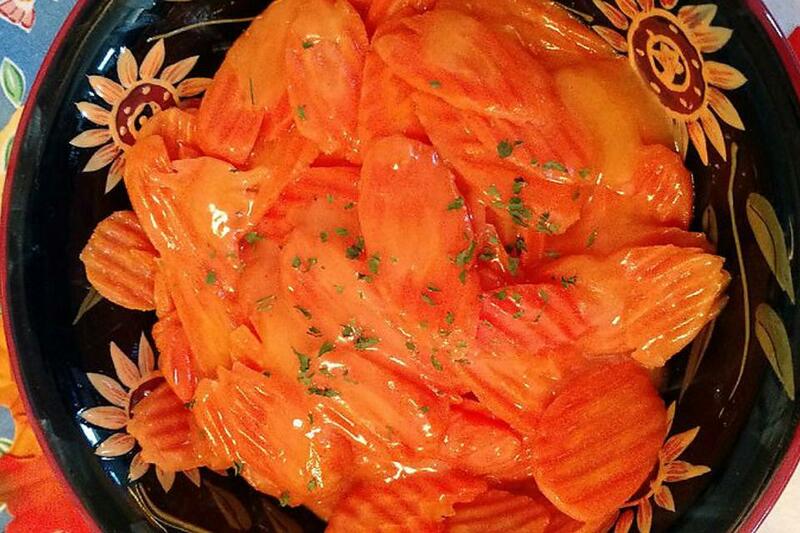 I hope that once you try these delicious carrots you will be as hooked as we are! 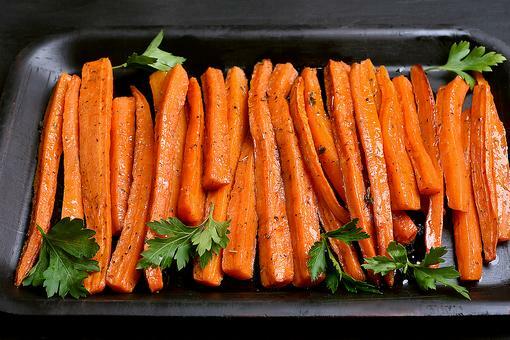 Cook the carrots until tender. Set aside. Combine the sugar, cornstarch, salt and ginger in a saucepan. Add the orange juice and butter. Cook until slightly thickened. Garnish with a little parsley. This sounds amazing, Judy Thow! I am going to pass it on to my daughter, who is bringing carrots tomorrow. This will give such a good flavor to the carrots! Thank you! Oh yum! These have to be delicious! On the menu any day. 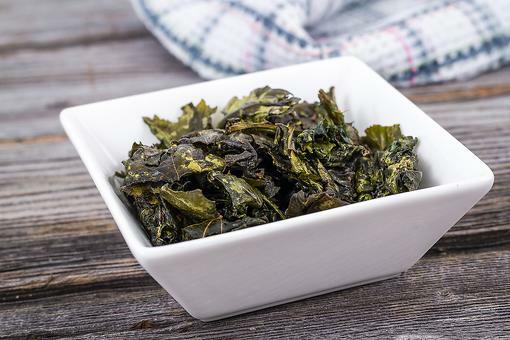 Grilled Kale: Try This Creative Vegetable Side Dish Tonight!